Shemesh Automation is delighted to announce that it is once again featured among the ‘prominent suppliers’ listed in the Independently researched, GLOBAL Food and Beverage Filling Equipment Market 2017-2021. Following another year of continuous growth including the development of another key market in France, our placement alongside these Key Market Suppliers is another demonstration of our standing at the top table of the GLOBAL Food and Beverage Filling Equipment market. 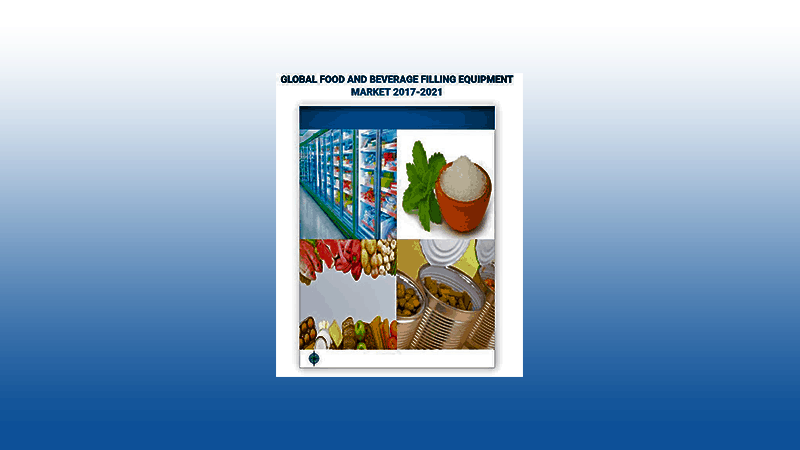 The INDEPENDENT report, Global Food and Beverage Filling Equipment Market 2017-2021, has been prepared based on an in-depth market analysis with inputs from industry experts.